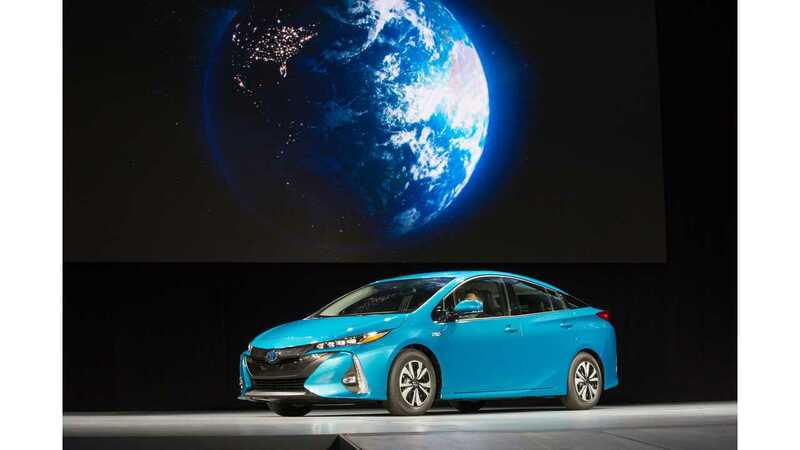 Late last month, Toyota's chief engineer for the Prius explained why he thinks the plug-in version will be a roaring success. Now, the assistant chief engineer for the Prius is chiming in with something similar. As AutoBlog reports, Toyota will consider ditching the conventional hybrid Prius starting with the next generation of the car. The thought is that from here on out, the plug-in Priuses may be the way forward. "Ultimately, PHEV may be the way to go." 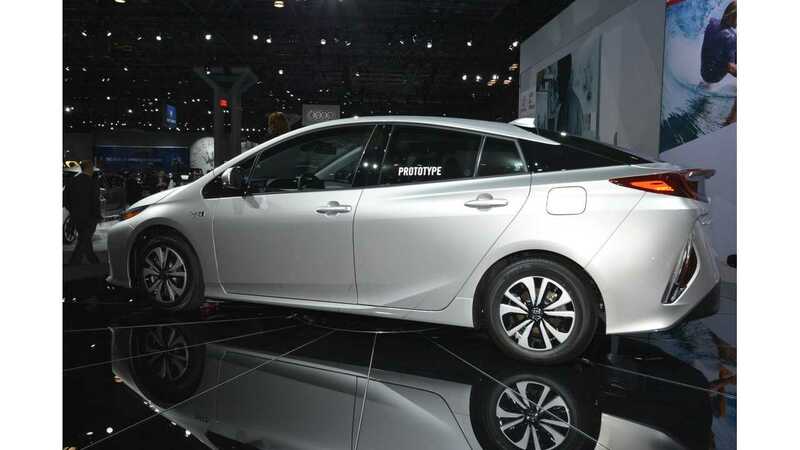 The Prius has always pushed the fuel economy envelope. To do so in the future, it looks like PHEV is the way to go, according to Kaneko. Giving the unexpectedly low pricing of the new Prius Prime in the US, which is more than $1,000 lower than the base Prius Hybrid when including the $4,500 federal credit it is eligible for (effectively $23,450 - details on Prius Prime and pricing here), Toyota has priced the Prime not only aggressively enough to gain sales, but to potentially displace the standard Prius on the the US market. 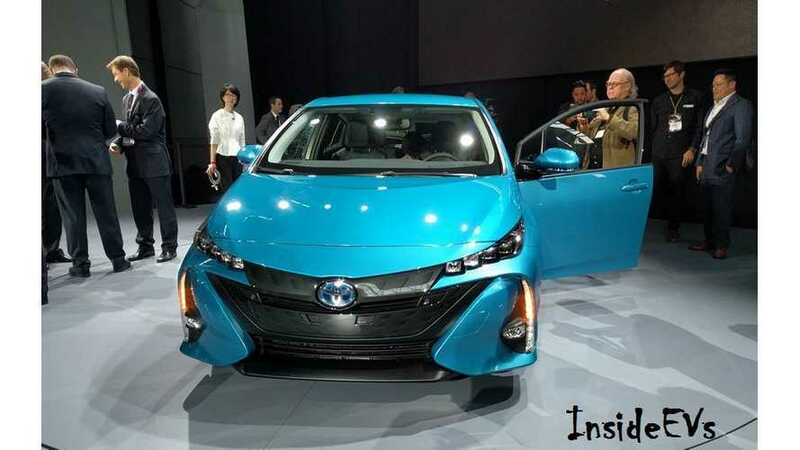 "Kaneko said that Toyota poured a lot of resources into making the Prime the best Prius that it could be. While the company is confident that the new car will be a success, there's a lot riding on its new double wish-bone rear suspension. If the Prime struggles, Kaneko said, then Toyota might have to reconsider its whole PHEV strategy." Let's hope it doesn't struggle then.